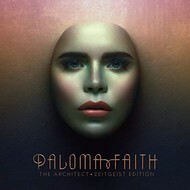 PALOMA FAITH - THE ARCHITECT (CD). 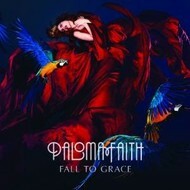 PALOMA FAITH - FALL TO GRACE (CD). 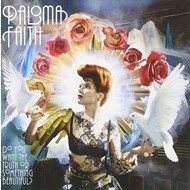 PALOMA FAITH - DO YOU WANT THE TRUTH (CD). PALOMA FAITH - A PERFECT CONTRADICTION (CD).